Hors d'age Armagnac from the region of Bas-Armagnac, Armagnac Region top. 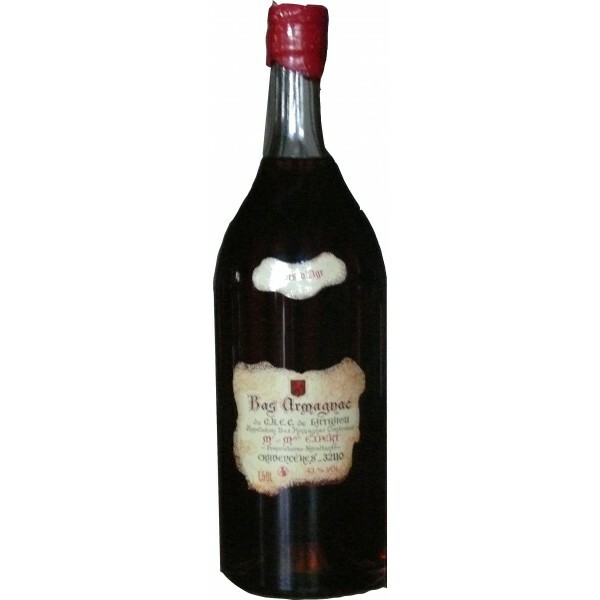 Armagnac produced in the cellars of a vineyard of over 50 hectares, located in a small village in gers, Cravencères by a familly agricultural society, the GAEC de Latraou. Armagnac distilled on site using a copper, belonging to a manufacturer. 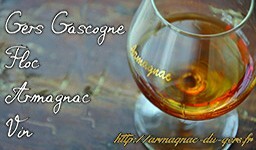 Armagnac after different varieties, especially Baco and Colombard, which are white grapes. Armagnac Aged in oak or oak barique. Armagnac bottled at the command stored in oak barrels. 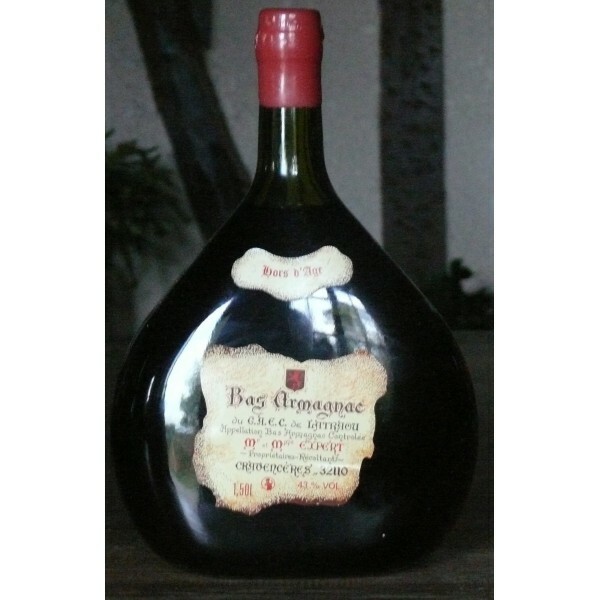 Armagnac lovely brown color, fruity and sweet taste.